Technology Srl has a specific set of oxygen purging analyzers for the continuous check of the welding area in pipeline. This system can either be installed directly inside the clamp and remotely controlled by a board mounted PID, or it can be portable and used when and where needed. When the right value is reached, the analyzer sends a signal in order to start the welding. 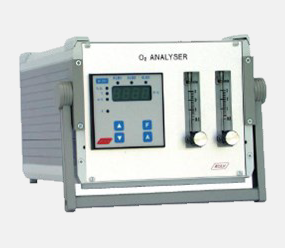 The analyze system is a self heated zirconium oxide type that that sends a 4 to 20 mA signal to the remote unit control. Setting range from 100 ppm to 25% O2 . Two alarms to be set.